This superb 20 piece limited edition watch designed by Girard-Perregaux has been launched in China to support top men’s Italian fashion house Ermengildo Zegna. As the name strongly suggests, the watch features a rattrapante (split-seconds function) and a foudroyante (measurement to 1/8 of second). 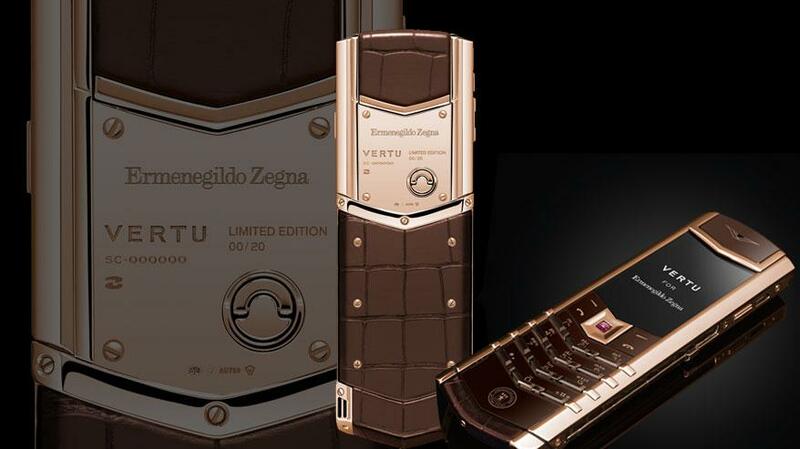 The reason for the release of the watch in the Chinese market is to celebrate 20 years of Ermengildo Zegna’s presence there. 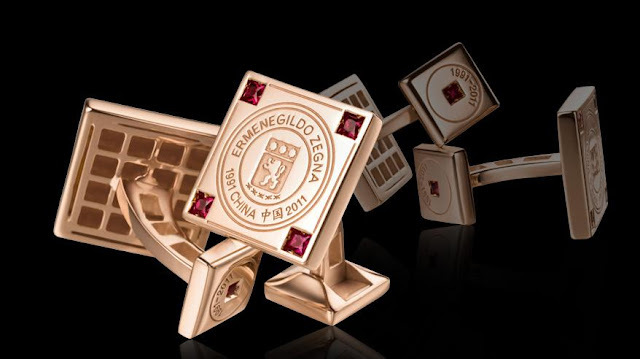 The watch is a 40mm piece in a rose gold case. 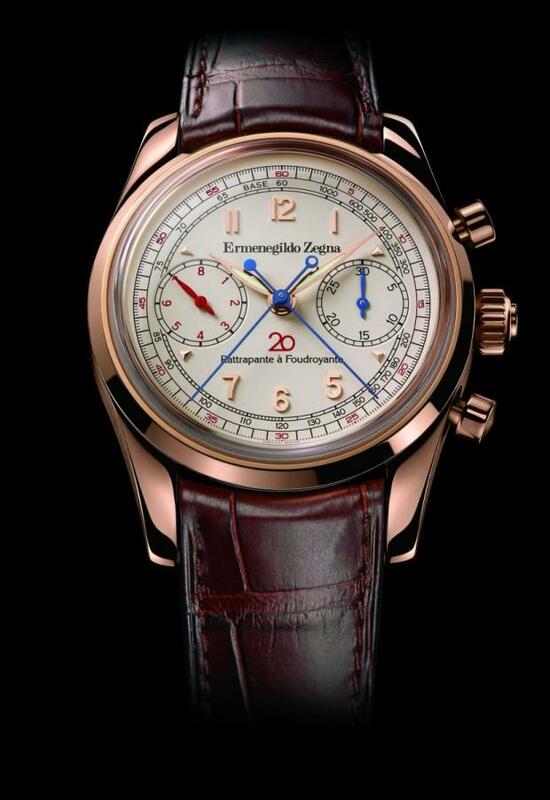 It features an automatic mechanical Girard-Perregaux GP04C0 movement and comes on an alligator strap. The timepiece is part of a special series of Ermengildo Zegna branded/co-branded luxury items created to celebrate the 20th year of Ermengildo Zegna in China — there is also a Zegna/Vertu phone, Zegna/Tateoissian cufflinks, and specially created Zegna fabrics, so dedicated and well heeled customers can indulge in the full 20th anniversary set. Ermengildo Zegna is a Milan based men's fashion empire founded in 1910. 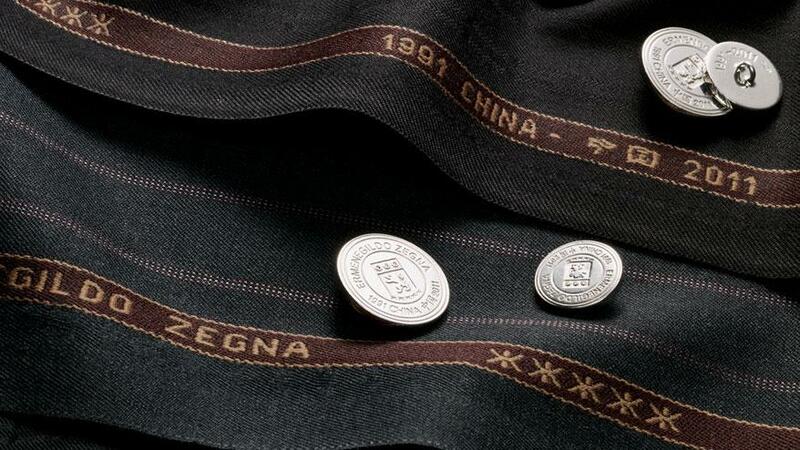 It is now managed by the fourth generation of the Zegna family and remains in family ownership. The company has a much sought after range of suits, shirts, knitwear and accessories.